Spring has just about sprung. It’s time to ditch the heavy winter coats and soak up some sunshine. 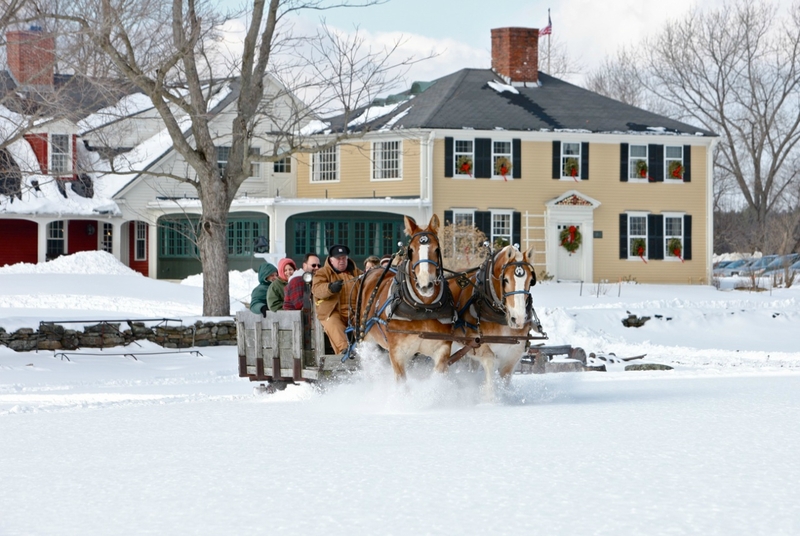 Celebrate the start of the season with a quick trip to Central Massachusetts. 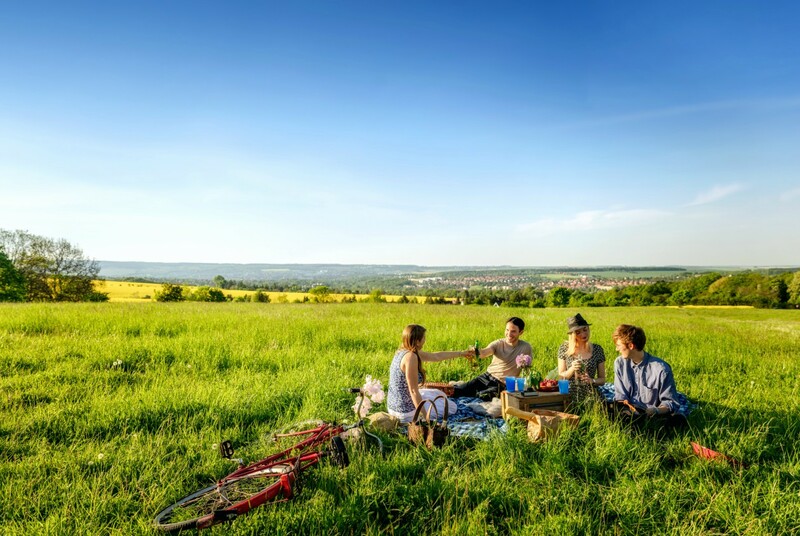 Here are five ways to enjoy a warm weather weekend. 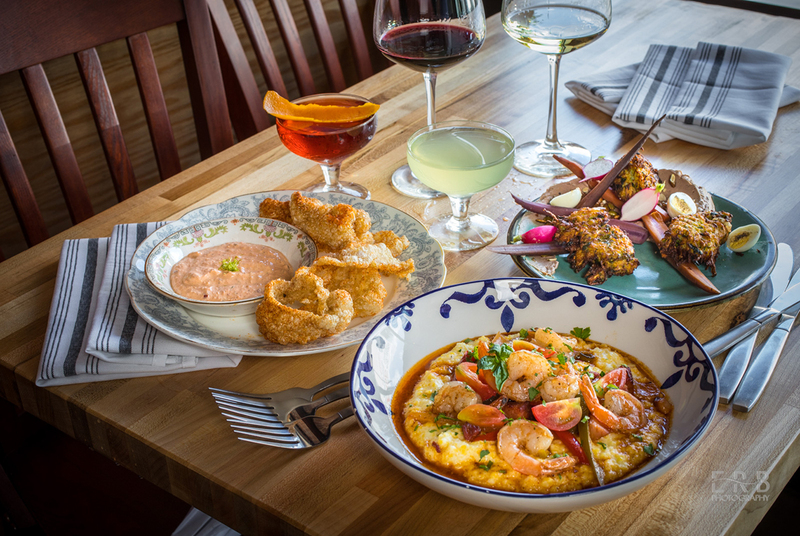 Look out, Boston; the Worcester restaurant scene is booming. Delight your senses with a visit to Deadhorse Hill, offering an ever-evolving menu based on the New England landscape. Stop by Basil N’ Spice for an authentic Thai fusion of culinary mastery with an exceptional presentation. Tapas enthusiasts will fall in love with Bocado, or, indulge in comfort food at Kummerspeck, showcasing a European-inspired menu with an in-house delicatessen and a full-service butcher shop. The eighth annual Brew Woo, also known as Worcester’s Original Craft Beer Festival, takes place on Saturday, March 31. Held at the DCU Center in Worcester, the festival features craft beer from more than 80 breweries with live music, delicious food, and unique vendors. If you’re more of a wine drinker, sip something scrumptious on Hardwick Winery’s beautiful outdoor deck, surrounded by stunning views. The winery hosts “Sangria Socials” every Saturday and Sunday, plus live music every Saturday from 2 to 4 p.m. 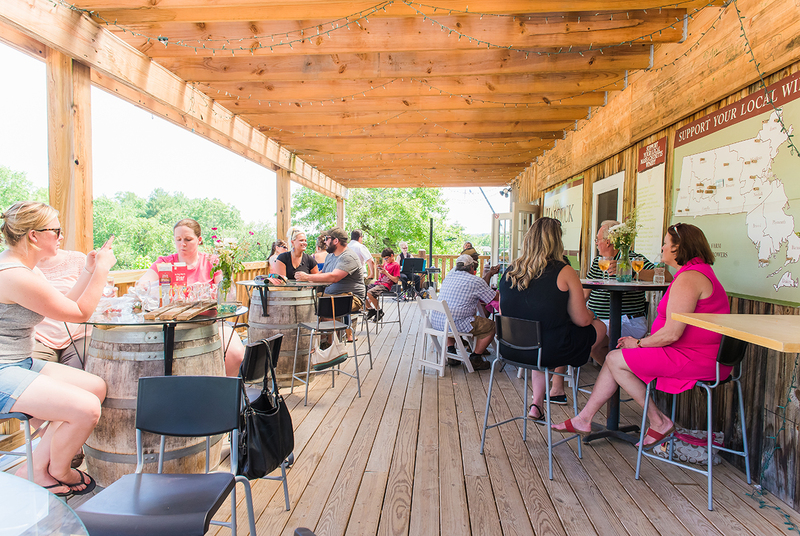 Kick back and breathe in some fresh air at any of the many outdoor patios open this spring, including Cedar Street Café, Salem Cross Inn, and Lock 50. Pass around a pitcher of margaritas and dip into custom guacamole at Mezcal Tequila Cantina. Enjoy an afternoon on the patio at Volturno and sample mouthwatering pies cooked in wood-burning ovens with temperatures reaching above 900 degrees. 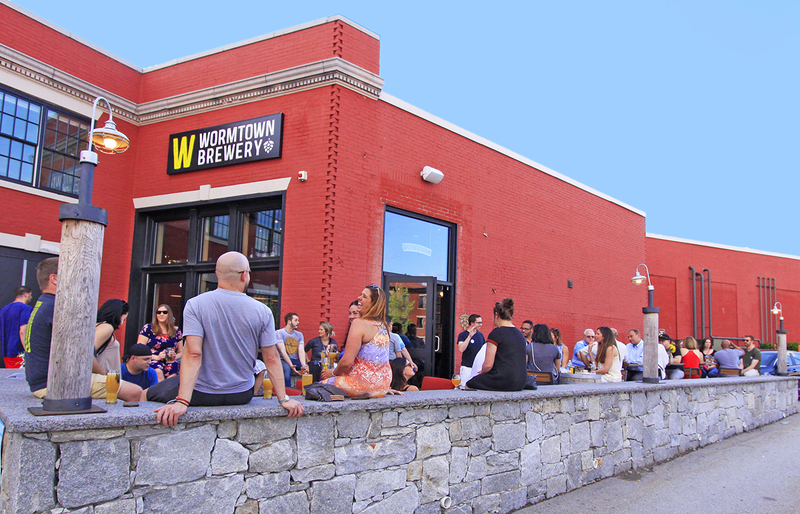 Then, patio hop next door and indulge in a “Be Hoppy” from Wormtown Brewery, Worcester’s first craft brewery. 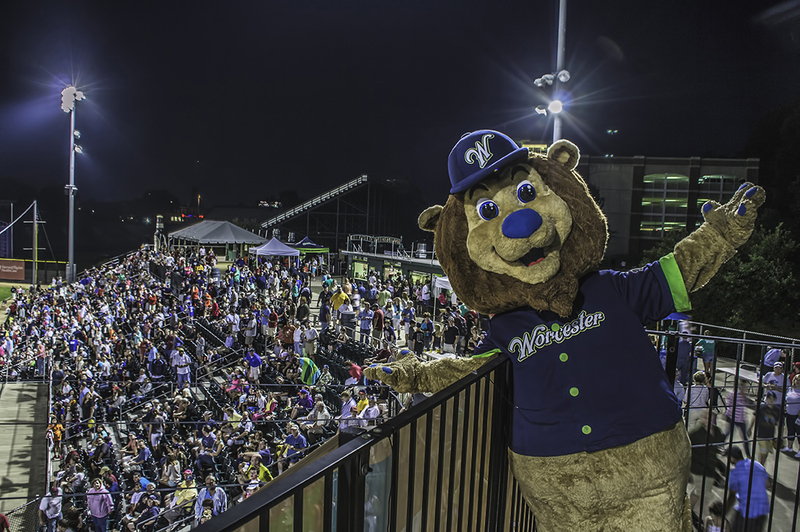 Take yourself out to the ball game with the Worcester Bravehearts, the minor league-style baseball team made up of high-level collegiate athletes. Be sure to catch the opening day festivities on May 30 and cheer on the home team; tickets range from just $5 to $10. Arena football lovers can look forward to the Massachusetts Pirates inaugural season, kicking-off on April 7 at the DCU Center in Worcester. If you favor sports on ice, make sure to check out a Worcester Railers game at the DCU Center and cheer on the team as they fight for a spot in the playoffs. On the water, the New England Rowing regatta season returns on Saturday, April 30 to Lake Quinsigamond. When in doubt, hang out…in the skies, of course. 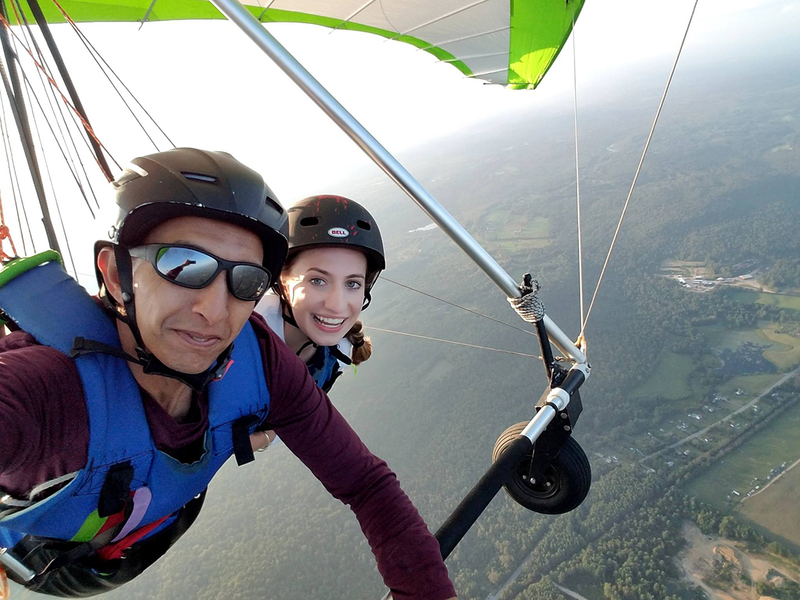 Hang Glide New England in New Braintree gives you a bird’s eye view of the Bay State with a tandem hang gliding experience and safe, fun flight. Starting in May, you can fly high with weather permitting, under the guidance of an expert. Enjoy the once-in-a-lifetime experience from 2,500 feet in the air. 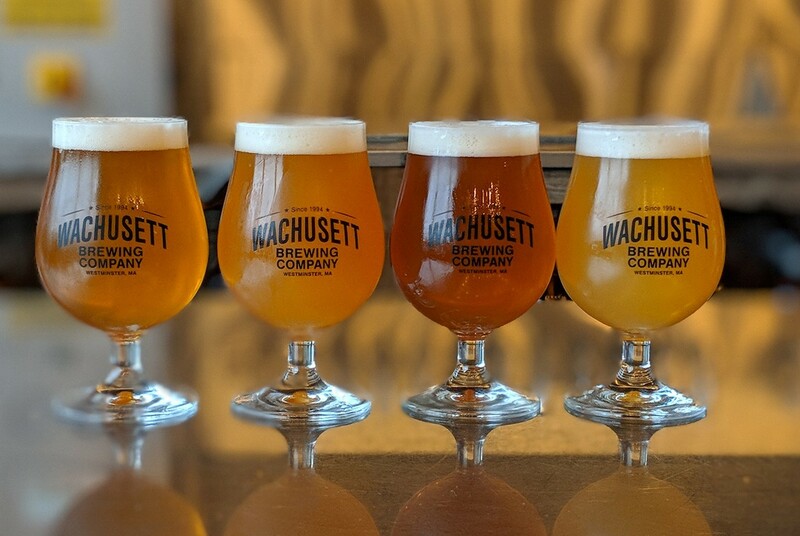 Whether you’re enjoying a light bite or sailing through the skies, there are so many ways to enjoy the springtime in Central Massachusetts. For more information on ways to spend your spring break, visit discovercentralma.org.